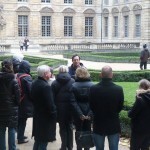 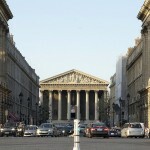 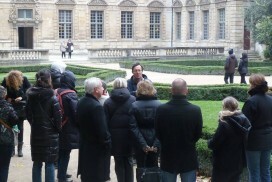 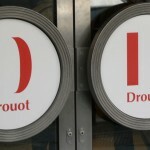 Visiting Drouot is a good alternative for these tourists who love unusual experiences. 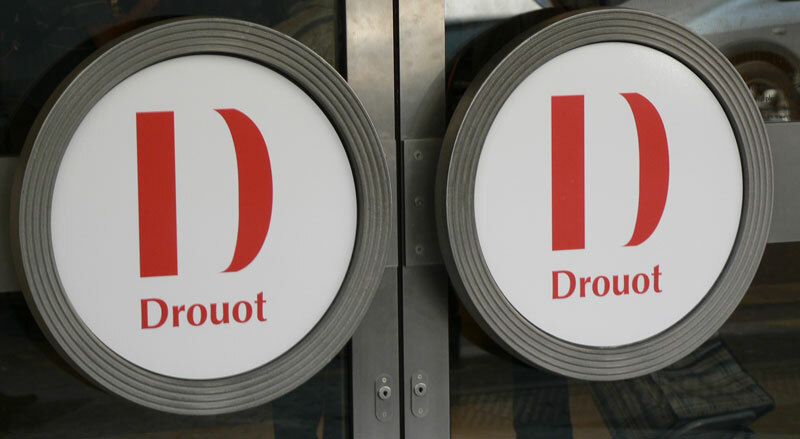 Main French saleroom, Drouot has always been, since its creation during the 19th century, an essential actor of the national and international art market. 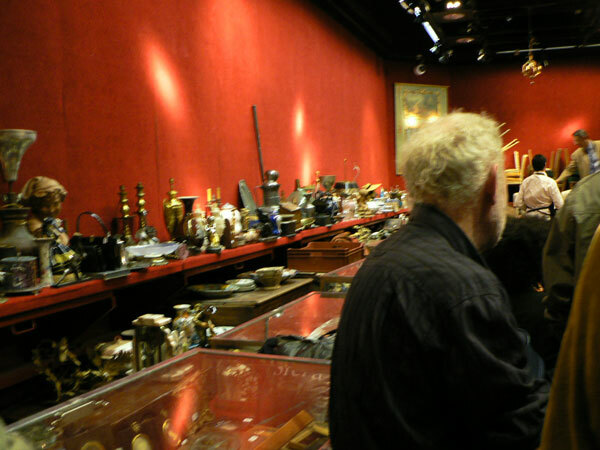 To try this unforgettable experience, just enter the doors of the saleroom, walk through the different floors and soak up the atmosphere of the salerooms. 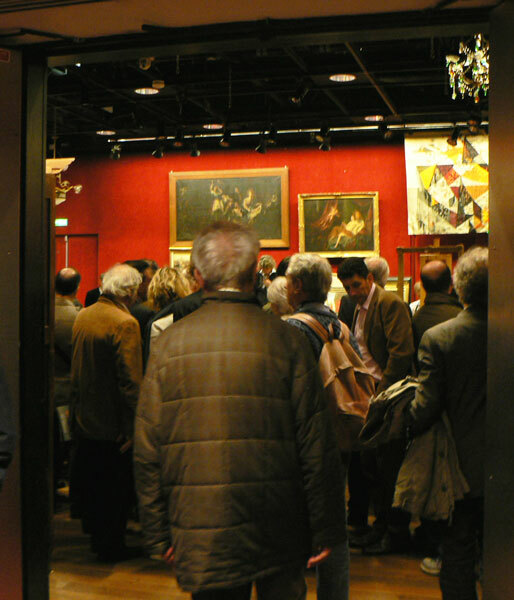 And don’t be afraid of squeezing in a crowded room, it is the real way to enjoy Drouot ! 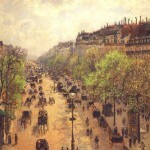 You will rapidly get into the game of this quite different market, with its own code and a unique setting. 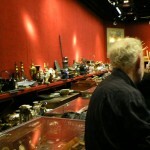 So please mind the beginner’s mistake of tidying your hair during a sale session… as a risen hand means you’re bidding! 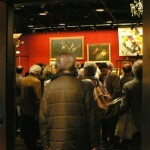 Drouot is a captivating (and free!) 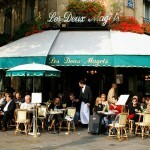 immersion in the world of sales that we recommend. 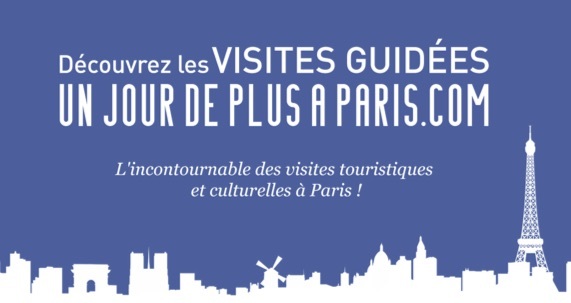 After that, feel free to keep discovering the 9th arrondissement or head straight to the neighbouring Galeries Lafayette, the Opera or the Stock Exchange. 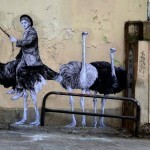 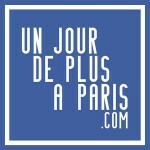 Historic Parisian Street Art artists and new talent to discover during your walks in Paris. 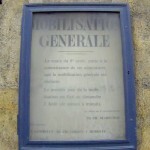 An old call to arms poster dating from more than a century in the heart of Paris, sticked up at the beginning of the First World War. 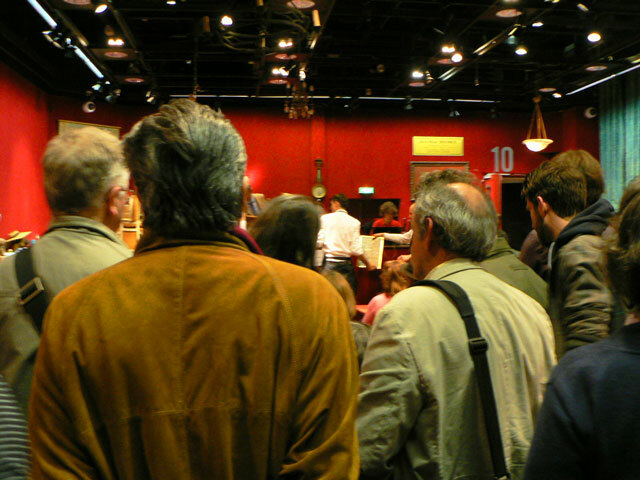 The sales which are held at Drouot Richelieu are exposed the day before, from 11 a.m. till 6 p.m. and the same day from 11 a.m. till noon. 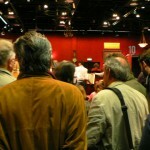 After that, the sale sessions start at 2 p.m., lasting till 6 p.m. at most.